Students study Pure Mathematics, Statistics and Mechanics over a two year course. 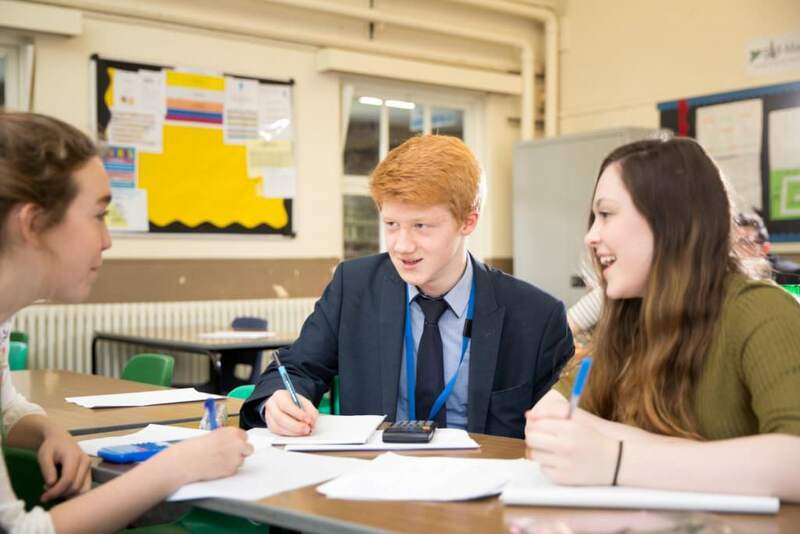 We also offer further mathematics as an additional A Level qualification. Both courses follow the Edexcel linear course and are examined at the end of the two years. Algebraic expressions and functions, quadratics, equations and Inequalities, graphs and transformations, straight line graphs, circles, algebraic methods, the binomial expansion, trigonometric ratios, identities and equations, vectors, differentiation, integration, exponentials and logarithms. Extending areas such as algebraic functions, the binomial theorem, trigonometry, differentiation and integration, as well as introducing new topics such as sequences and series, and parametric equations. Modelling in mechanics, vectors in mechanics, constant acceleration, vertical motion under gravity, forces and motion, connected particles and variable acceleration. Extending work on kinematics, forces and vectors, and introducing forces at an angle and moments. Statistical distributions and hypothesis testing. Extending work on probability, as well as introducing new topics such as regression and correlation and the Normal distribution. If you choose to take the further mathematics A Level alongside mathematics you should be achieving a grade 8 or 9 at GCSE mathematics. Further mathematics consists of four sections. Two core further mathematics exams are compulsory for all students in the country and these include topics such as proof, matrices, complex numbers, Argand diagrams, series, Maclaurin series, further calculus, vectors, polar coordinates, hyperbolic functions and second order differential equations. Then the additional units will be Further Pure 1 which comprises of further trigonometry, Taylor series, L’Hopital’s rule, Leibnitz’s theorem, further integration, further differential equations, coordinate systems, vector products, Simpson’s rule and inequalities. Finally, the second unit will be Decision 1 which involves algorithms and graph theory, sorts, matchings, Dijkstra’s algorithm, Prim’s and Kruskal’s algorithm, travelling Salesman problems, critical path analysis and linear programming. Advanced Level mathematics prepares students for higher study of mathematics at university as well as many other subjects including the sciences, law, economics and management. Students entering the world of work find that employers greatly value the qualification as it shows the potential to develop a rewarding career in many areas. 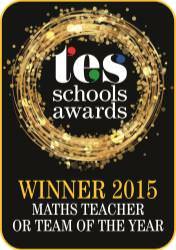 There are many extra-curricular opportunities including the team maths challenge, the maths ambassador scheme working with year 3 pupils, maths mentoring of students in school and maths clinic. There are university visits, some universities will make a reduced offer if pupils have studied further mathematics in addition to maths. There are also financial incentives for students who study mathematics to a higher level – people with A Level Mathematics tend to earn more.